Personal and Executive Protection requires a unique set of skills. Protection Officers need to have different skills than a Uniformed Security Officer. Many companies offering these Protection Services need to understand the business as separate and different from traditional guard services. Often, security companies will offer Personal or Executive Protection as a simple extension of their more traditional guard services and in some cases offer Uniformed Protection Officers. Although the officer may hold a Personal Protection license, he/she cannot work in this capacity while in uniform. 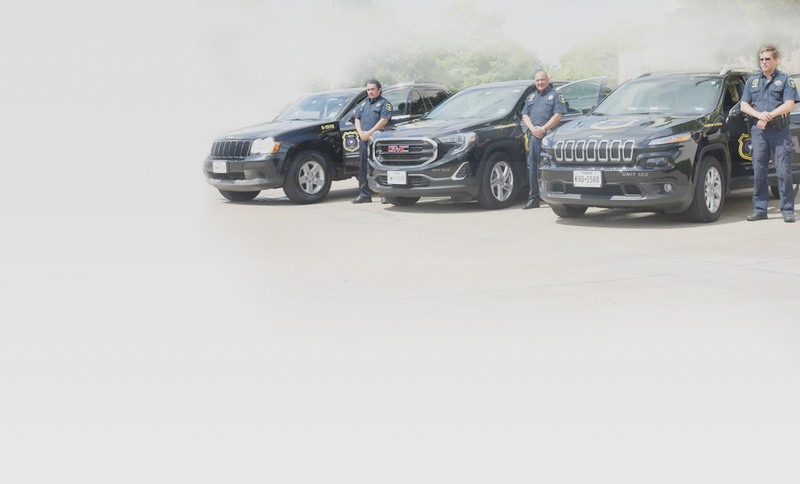 What sets Texas Crime Prevention Agency apart is that our Personal and Executive Protection services are provided by many former law enforcement and military personnel with extensive training and experience. With this experience, you can rest assured that your safety is in the most capable hands at all times. When your security or that of your family, employees or business is at risk, our team of experts can quickly assess your unique situation and advise on measures and procedures you can take and implement to help ensure safety for all concerned. Texas Crime Prevention Agency maintains a network of Protection specialists that can be engaged at a moment’s notice, to fit the client’s needs. Personal and Executive Protection, may require direct and immediate action depending on the nature of the threat. Texas Crime Prevention Agency can quickly mobilize a team as needed to reduce or lessen immediate threats. We can actively respond to threats by engaging our network of individuals who are both trained and experienced similar to your situation. Texas Crime Prevention Agency also performs Security Assessments on existing security plans to ensure that whatever threat you are facing will be managed or reduced in a discreet and professional manner. Ranking number three on the FBI’s most dangerous cities, especially regarding burglary and theft, Houston security services demand is at an all-time high. Having a TCPA security guard on the premises means an immediate response time to any conflict or incident that might arise. Our security company offers security programs designed for maximum protection with minimum constraint. As one of the best Houston security firms, we offer a diverse selection of private security, security patrol, and home security solutions.